TONIGHT! Glassy Mermaid @ “The Weave” Mystic-Mini Craft Fair, Ritual, & Share! 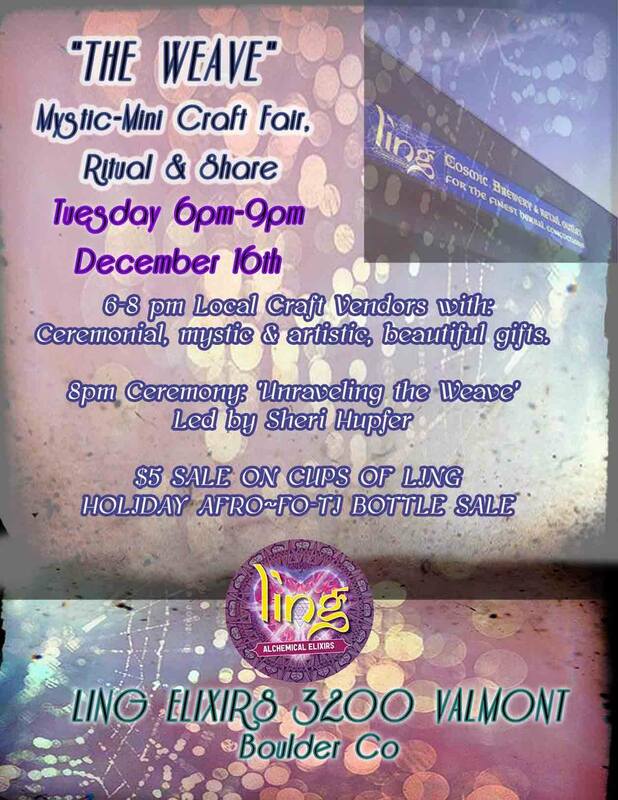 Join me tonight at Ling Elixirs in Boulder and view the entire #glassymermaid etsy collection! I will be having a special holiday sale on everything: $5-$10 off all pendants by both Jfish glass & Glassy Mermaid + free necklace with every purchase!